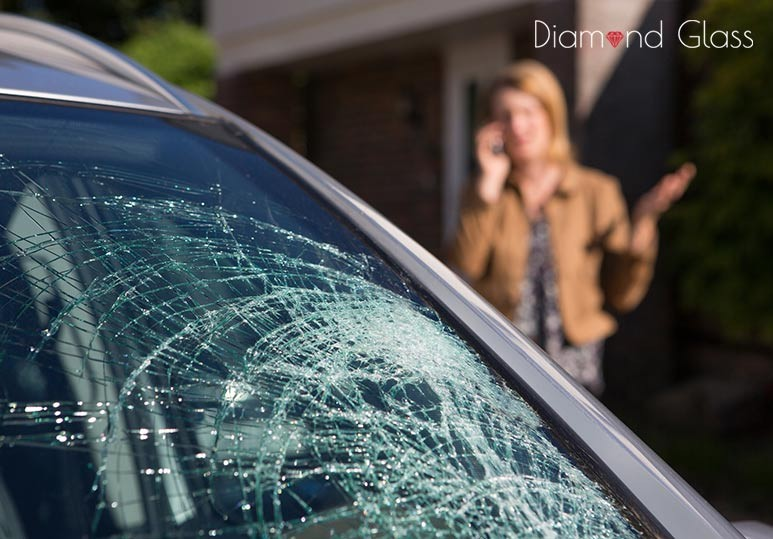 Diamond Glass offers affordable, convenient and professional glass repair and replacement services. We are committed to exceeding our customers' expectations and promise to deliver quality goods at amazing prices! 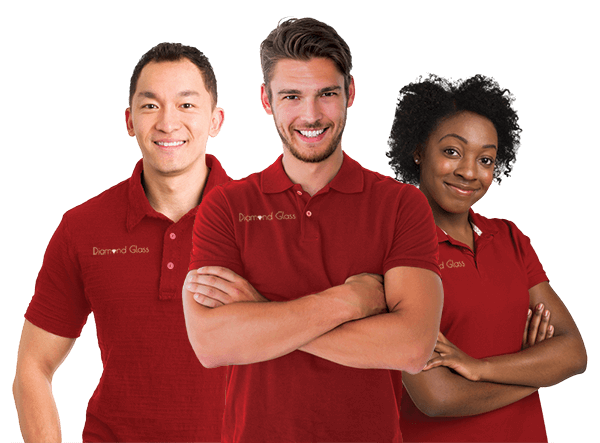 Diamond Glass is one of Calgary's largest independently-owned and operated auto glass companies. For the past ten years, we have proudly served Calgary and its surrounding areas for all of their residential, commercial and auto-glass needs. What differentiates us from our competitors is the versatility of our service. Glass is our craft. 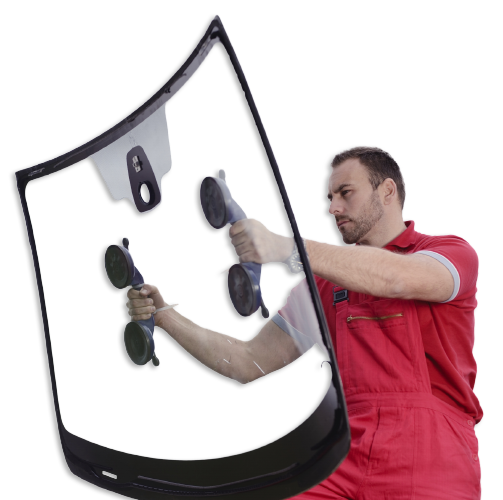 Whether it's a windshield replacement, a window repair after a break-in, or a custom made tabletop for your home, our team is mandated to create a best-in-class product customized to your specific requirements. Customer experience means everything to us. As our customer, EXPECT expert workmanship, competitive pricing and a fast turn around. Our consumer-centric model is elastic and accentuated with "ultimate convenience." We are well-staffed with expert technicians so that you are able to get next-day turnaround and even "onsite service" with our mobile repair offering. Interested? Click below to learn more or call us with questions or to book an appointment. I phoned around Calgary looking to replace my windshield. 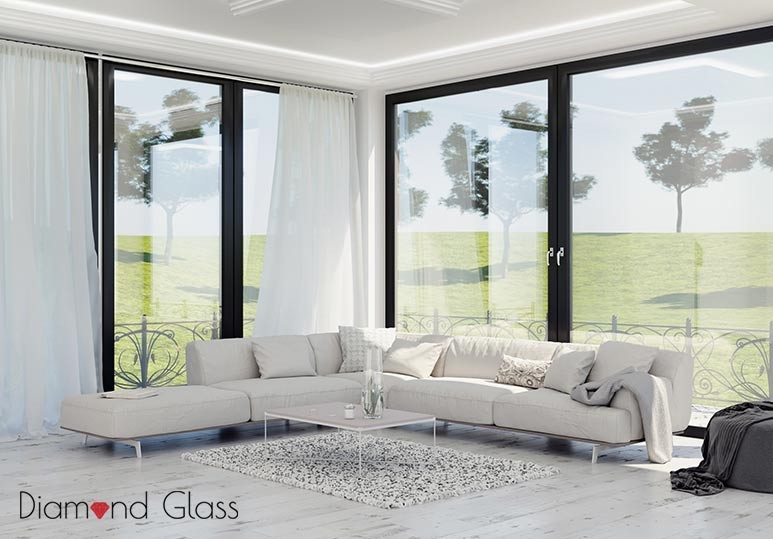 Diamond Glass quoted me the best price and was ready to install without any appointment. I stopped by and the windshield was replaced in no time. I was impressed!